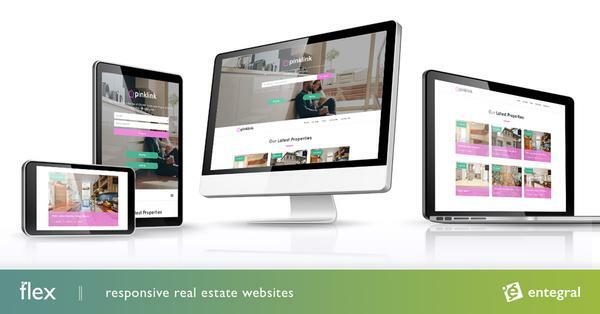 We have launched a franchise website system for national client RealNet Properties. The first franchise site to go live is www.realnet-stellenbosch.co.za who specializes in Western Cape, Wine Route properties. Franchise websites can be setup instantly and offers all the top SEO functions found on the main RealNet website. It also features advanced functionality like google maps, google streetview, multiple town and suburb searches and keyword searches. The franchise websites follows a strict RealNet corporate identity design and can be customized for specific property types and statuses. Watch out for more franchise website launches next week. Great information. If it's okay with you, I'd like to post a link in my blog and hub.